A nationally recognized breast, body and facial plastic surgeon, Dr. Michael R. Schwartz combines artistry, science and over seventeen years of experience to obtain impeccable results for his patients in his Westlake Village office. Distinguished by his vast expertise, commitment to perfection and exceptionally natural results, Dr. Schwartz is known for his ability to deliver the exquisite cosmetic outcomes his patients desire. Breasts that fit your body can do wonders for your appearance & self-esteem. As a leading national authority on breast enhancement, few surgeons are more qualified than Dr. Schwartz to sculpt the precise breasts you desire. He ensures beautiful & exceptionally natural looking results from a breast augmentation Los Angeles patients can rely on. Your face is your most valuable asset. Known for his refined technique and natural results that are never overdone, your face is in highly capable hands with Dr. Schwartz in Calabasas. Guided by his meticulous eye for detail, he will enhance your natural beauty, take years off your appearance and ensure you look as young and vibrant as you feel. A toned body will boost your confidence in more ways than one. As a preeminent surgeon in body contouring techniques, Dr. Schwartz is able to artfully sculpt your hips, tummy, thighs, arms and more. He’ll remove excess fat and sagging skin from the areas that concern you most -- restoring a youthful and slim body you’ll be proud to show off. For those seeking breast augmentation, or any other breast enhancement procedure, look no further than Westlake Village plastic surgeon, Dr. Schwartz. As a recognized leader in breast enhancement surgery, Dr. Schwartz is a national educator in breast surgery. Further, surgeons visit him from all over the country for advanced mentorships to learn how to use the most modern implants and techniques, ensuring other surgeons are using best practices for optimal results. Lastly, he teaches on behalf of the American Society of Plastic Surgeons, an appointment that only comes after years of relentlessly delivering exceptional results. Dr. Schwartz’s talent and capabilities as a surgeon are beyond compare. Please take a moment to view our beautiful photo gallery, to see for yourself the exquisite results that are possible when you undergo surgery with Dr. Michael Schwartz. Dr. Schwartz understands that men possess distinct plastic surgery objectives. While women desire beautiful and feminine features -- men want to retain their masculine look while taking years off their appearance. As a nationally renowned plastic surgeon operating in Thousand Oaks, Dr. Schwartz has an uncanny ability to deliver on his male patients’ precise cosmetic goals. To begin treatment, he will work closely with you to understand the aspects of your appearance that you’d like to change, as well as the specific outcomes you hope to achieve. From there, he’ll offer personalized, expert guidance on which procedures and techniques will accomplish the overall look you desire. In this way, he’ll help you achieve a distinguished and youthful appearance that boosts your confidence and ensures you look as young as you feel. Volume loss, deep creases and wrinkles can cause you to appear older before your time. When this occurs, Dr. Schwartz offers a number of injectable dermal fillers designed to restore a smooth and youthful facial appearance, without undergoing invasive surgery. 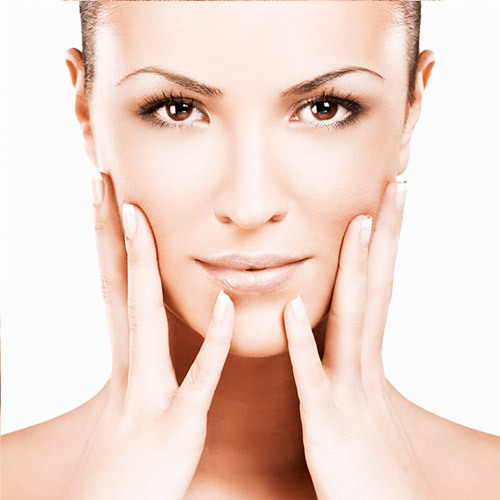 Laser skin resurfacing is an extremely effective way to reduce wrinkles, scars and other skin imperfections. As one of the best plastic surgeons in Calabasas, Dr. Schwartz’s laser resurfacing technique will restore your smooth, youthful and blemish-free skin with very minimal downtime. Double board-certified in both plastic surgery and general surgery, Dr. Michael R. Schwartz is the go-to plastic surgeon in Westlake Village, Calabasas, Thousand Oaks and beyond for face, breast and body procedures. With over 23 years of experience and 17 years of private practice, his vast expertise, meticulous eye for detail and rare level of artistry allow him to achieve results that are both beautiful and extremely natural. 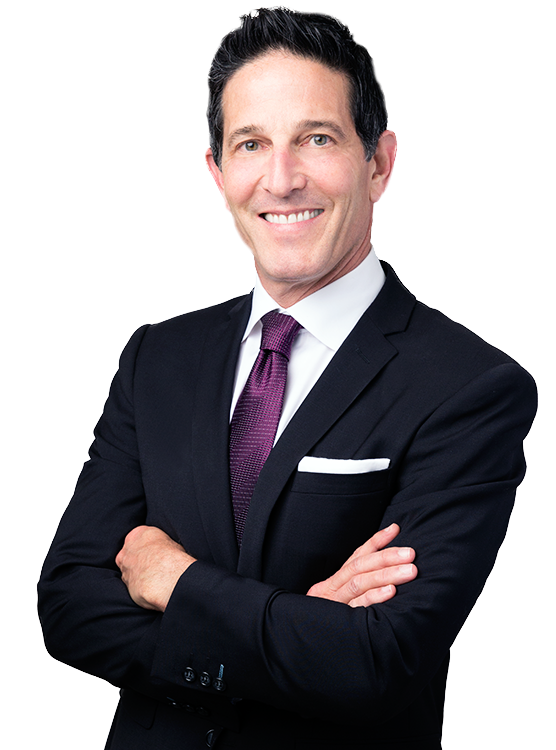 A leading authority in his field, Thousand Oaks plastic surgeon Dr. Schwartz’s expertise in breast enhancement and other plastic surgery procedures is beyond compare. He’s a national educator for breast implant manufacturers and routinely trains other leading surgeons on how to achieve optimal results during their procedures. Sought after all over the world for his expertise in plastic surgery, Dr. Schwartz has authored and presented numerous papers and has been an invited speaker at several national plastic surgery meetings. With his wealth of expertise, artistic skill and national reputation, there are few surgeons more qualified than Dr. Schwartz to enhance your appearance and achieve the precise look you desire.